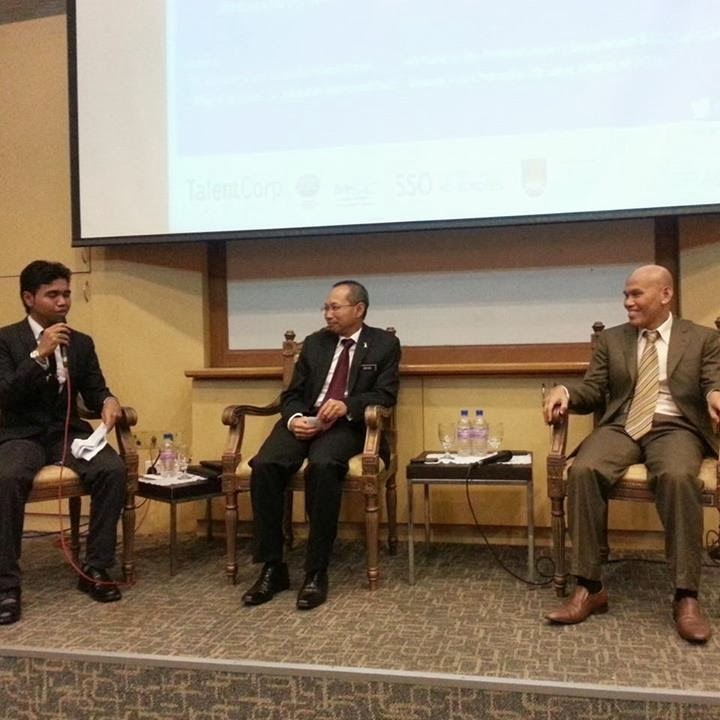 Last week the Talent Corporation Malaysia Berhad (TalentCorp) hosted a Sector Focus Career Fair (SFCF) at University Teknologi Mara (UiTM) which was officiated by YB Senator Dato’ Sri Abdul Wahid bin Omar, Minister in the Prime Minister’s Department. 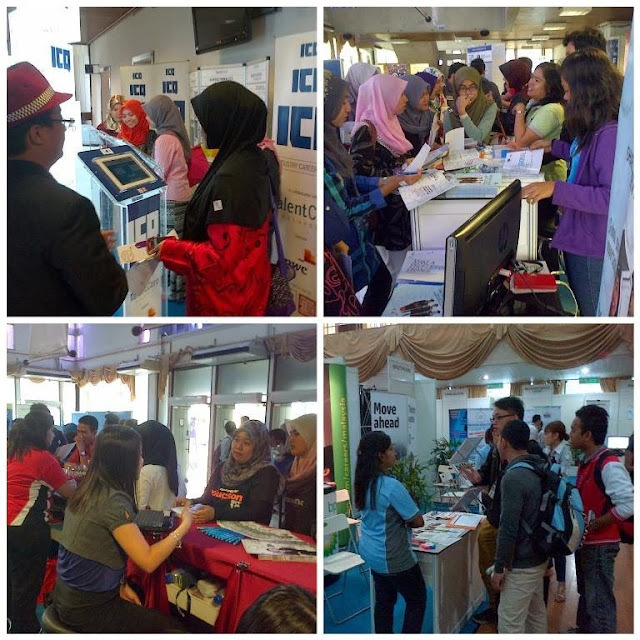 This SFCF UiTM was a joint effort between TalentCorp, Graduan, MDeC and UiTM. The focus areas for the fair were Shared Services and Outsourcing (SSO). At the dialogue sharing session, Dato’ Sri Wahid shared that Malaysia’s socio- economic development has to progress in a strategic and sustainable manner to achieve the vision of a transformed economy. Among the measures needed to achieve this is comprehensive planning through formulating effective policies, developing programmes through outcome based approach, strengthening human capital towards elevating efficiency and professionalism, and establishing organisational capacities for effective services delivery. 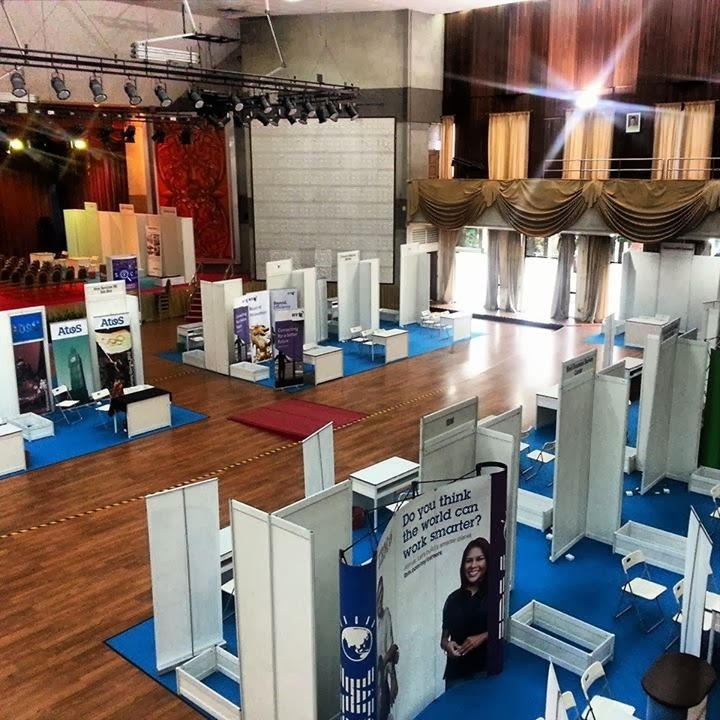 Economic growth can be achieved through more efficient services delivery, and the different companies exhibiting at this career fair today are proof that the Shared Services and Outsourcing industry will be a key focus area to propel Malaysia forward. Johan Mahmood Merican who is the CEO of TalentCorp said that the success of our Economic Transformation Programme (ETP) depends on having the right quantity and quality of talent, to support Malaysia’s priority sectors to move up the value chain and continue growing. He thinks that Malaysia certainly has a strong pipeline of young talent. Accordingly he said TalentCorp and UiTM are hosting this SFCF to provide exposure and attract our young Malaysian graduates to pursue an exciting career with the fast growing shared services sector. He certainly believe it is a win-win proposition – through a career in shared services, our young graduates will enjoy an international experience from right here in Malaysia and at the same time, our graduates can play their part in contributing to the success of the industry and Malaysia’s transformation. SFCF UiTM is supported by more than 30 companies, including AIG, DHL, Electrolux, Frost & Sullivan, GlaxoSmithKline, HP, IBM, LaFarge, Sime Darby and PwC. During the SFCF, it provides the graduates with a golden opportunity to meet with CEOs and senior HR representatives of participating companies, while providing a platform for companies to scout for potential talent from universities in Malaysia. I is great to see that those several critical industries which are in need of top talent and the undergraduates are able to use this opportunity to better understand these developing sectors in Malaysia. The companies also have the opportunity to educate the public about industry developments, sectoral branding and increase understanding of the SSO sector. The two-day event also included Career Talks and Couch Corner Slot. Career Talks is a platform developed for the young generation to engage with prominent industry leaders while the Couch Corner Slot was designed for the visitors, especially students, to interact with the companies in a relaxed atmosphere. I hope to see more events like this to be held by TalentCorp in others universities in Malaysia so that more graduates can have more opportunity to know better.